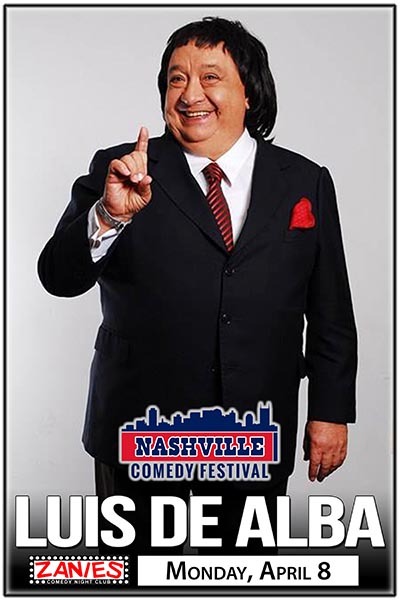 Luis de Alba is regarded as one of the most iconic Mexican comedians in the country’s history. For over 60 years, Luis has taken the entertainment world by storm as a comedian, actor, television/radio personality, writer, singer, and more. Luis is an international star who has performed all throughout the United States and Latin America. His passion for performing is unlike any other. Luis feeds off of his beloved crowds, and the shows he puts on for his fans are a unique experience for anyone in attendance as it includes, standup comedy, theatrics, music, poetry, parodies, crowd interaction, and more.